Are you ready for the Day of Judgment? This is the provocative question that is asked in this dramatic imagining of what will happen when each of us will give an accounting for the choices we’ve made in this life. In nearly three dozen vignettes, we witness how the actions of a wide variety of individuals reveal what is in their hearts, and how their choices shape their eternal destinies. 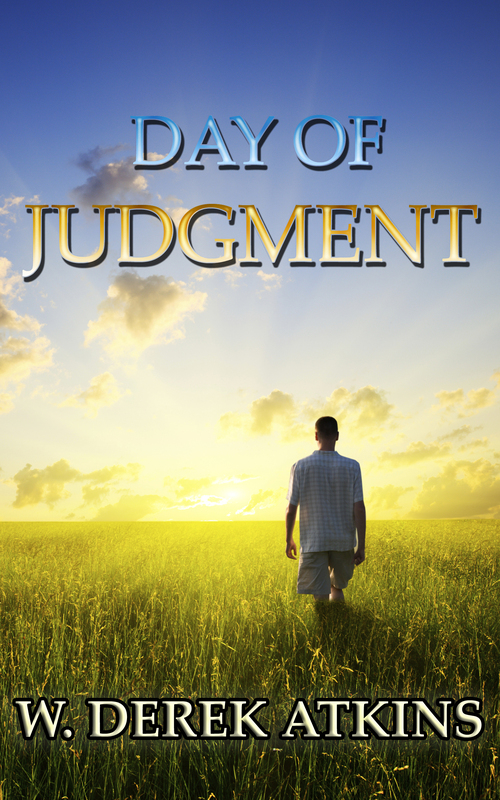 This book will challenge you to examine your own life, and to consider how the choices you make every day have eternal consequences.